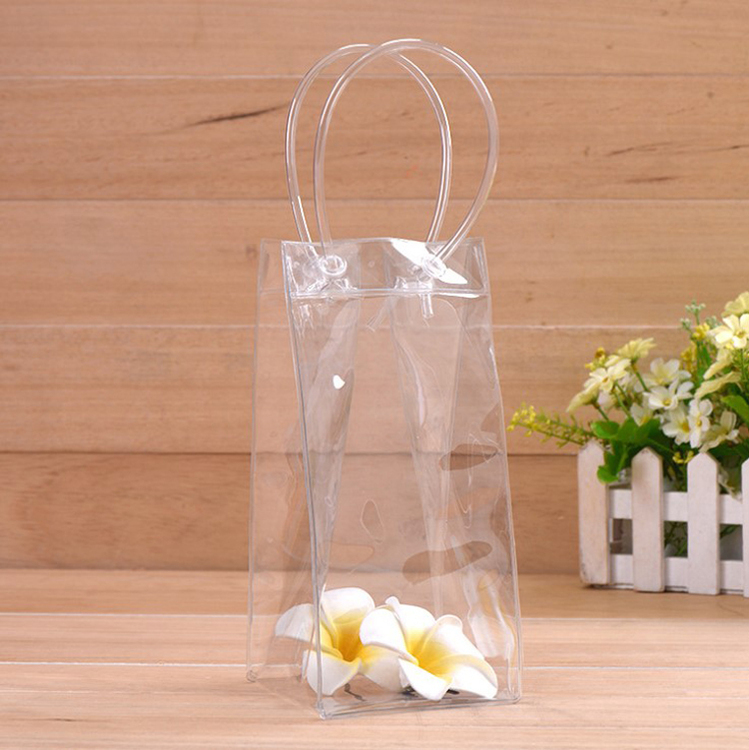 12" Clear Open Tote NFL/PGA approved. 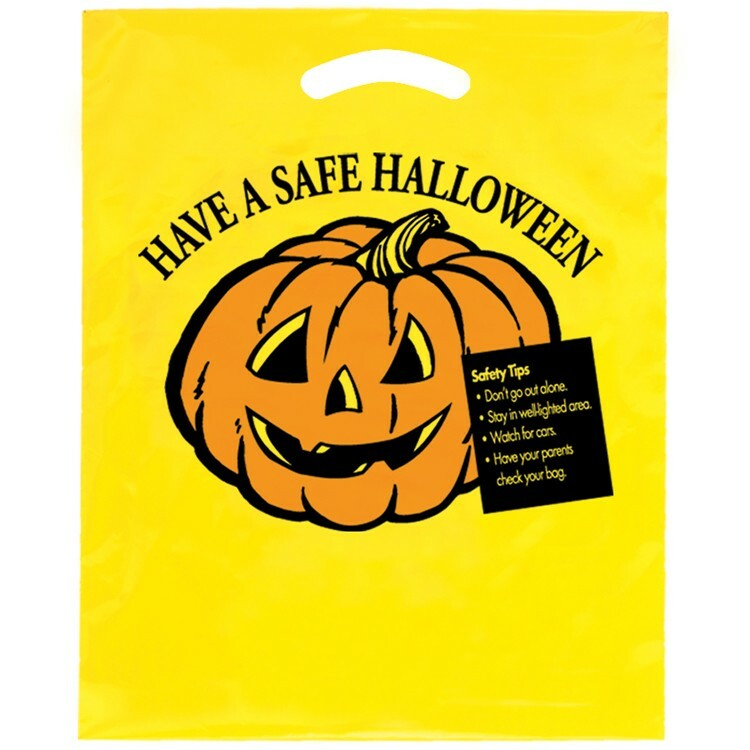 Made of durable polyethylene plastic and feature a reinforced handle. 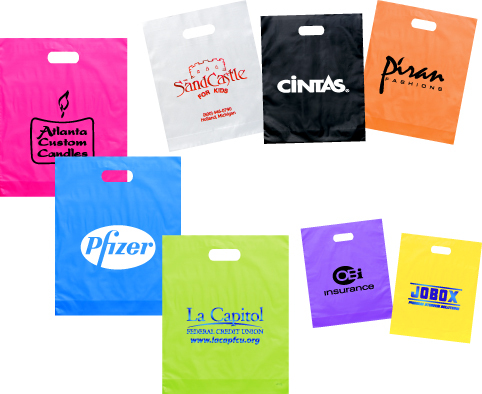 This reusable plastic bags are ideal for retail stores and pastry shops across the field. 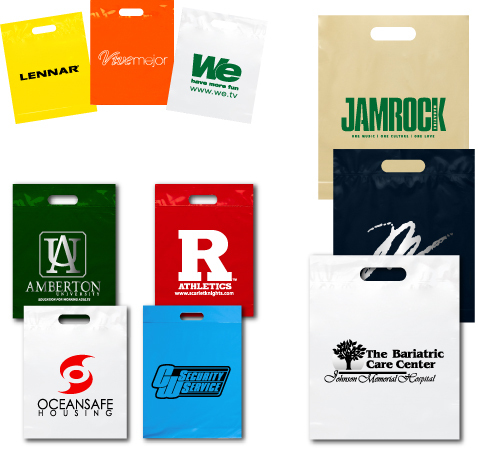 With ample imprint space for your logo and custom artwork, these promotional bags are sure to accommodate to your marketing efforts. 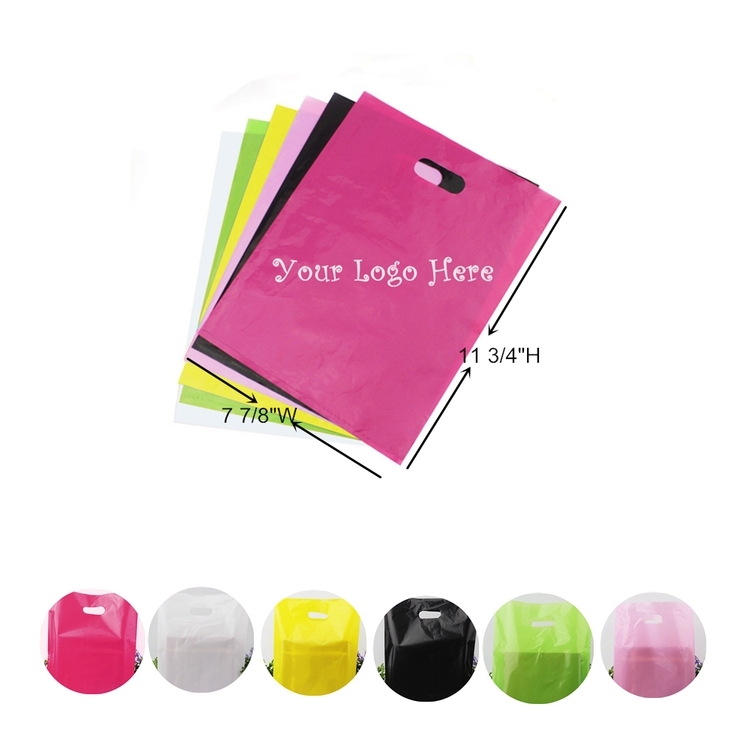 Various kinds of colors are available.  120um plastic, die cut handle. 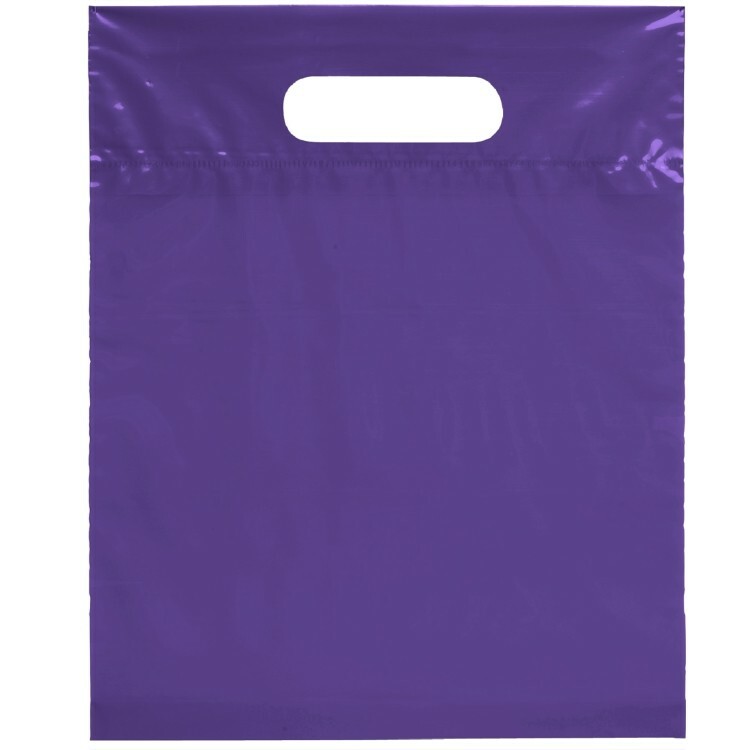 Hi-density frosted color plastic bags with matching fused loop handles and cardboard bottom insert. 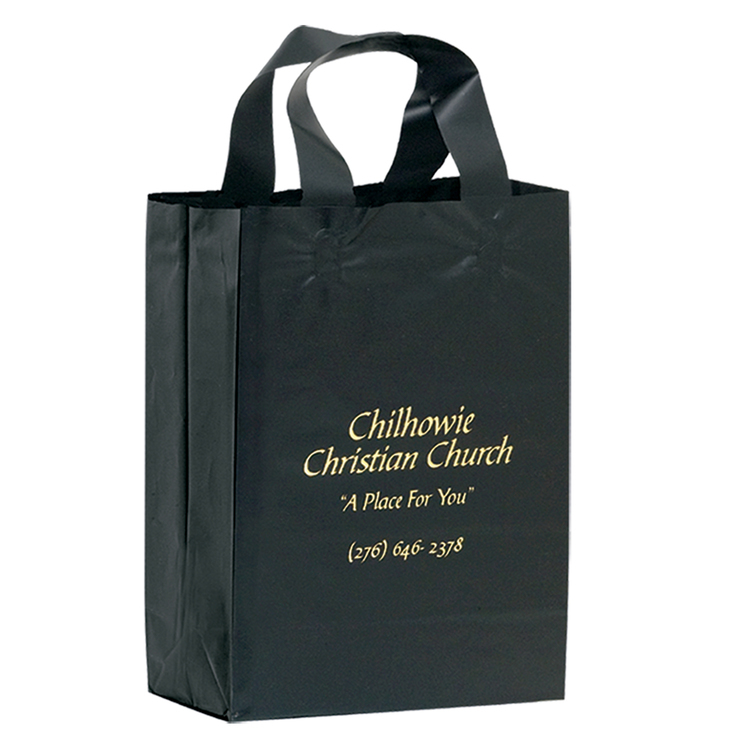 Let this bag "handle" all of your advertising! 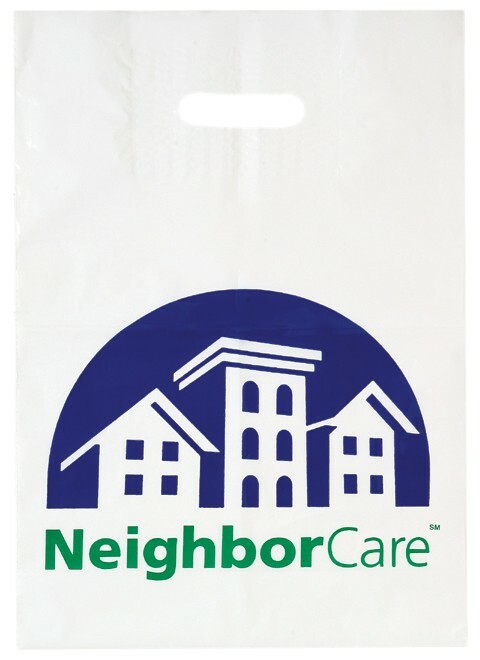 Our Hand-L plastic bags are made of durable 2.5 mil. 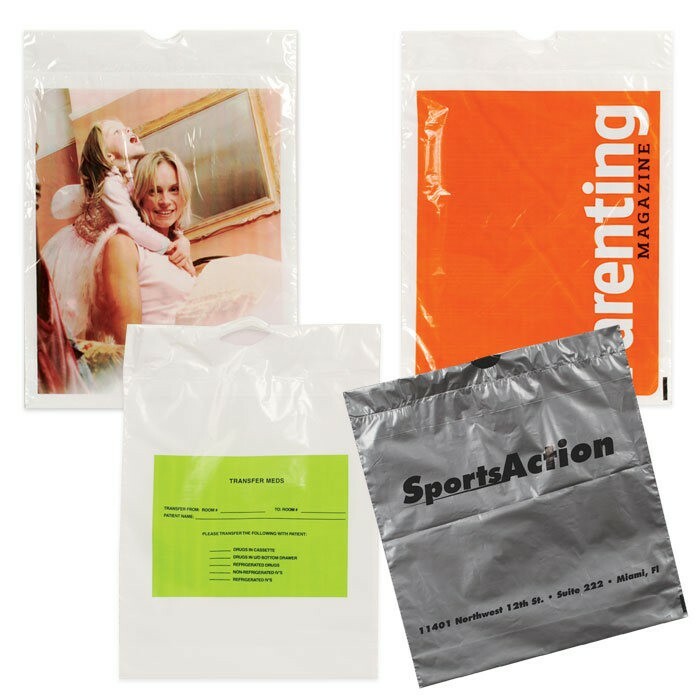 Air Tuff(TM) material and feature single-walled construction. 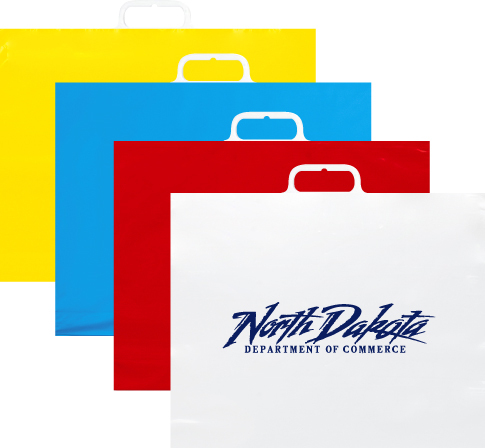 Designed with a bottom gusset and convenient finger grip handles for easy carrying they're ideal for holding giveaways, brochures, and other items from trade shows or exhibits. 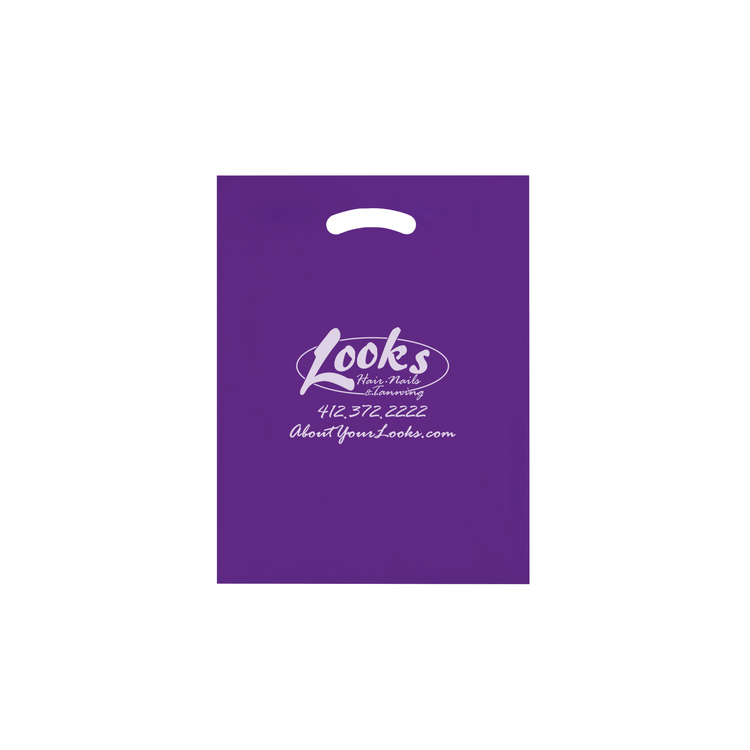 Customize this bag with a vivid illustration of your company name and logo to make an unforgettable impression! 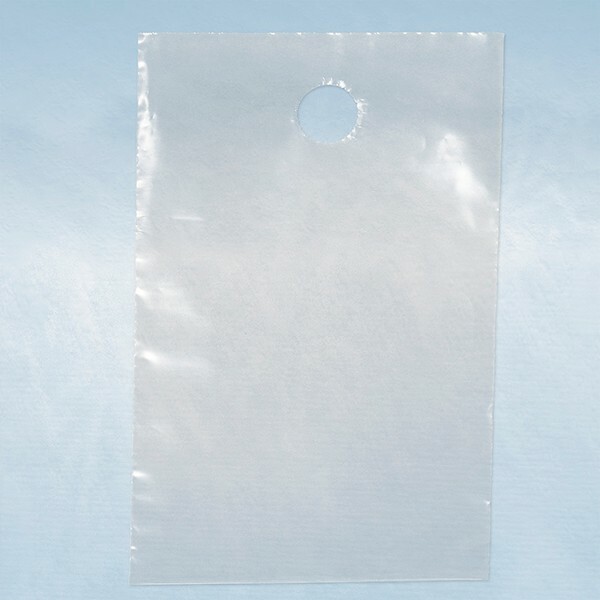 This Bag is made of PVC with handle. 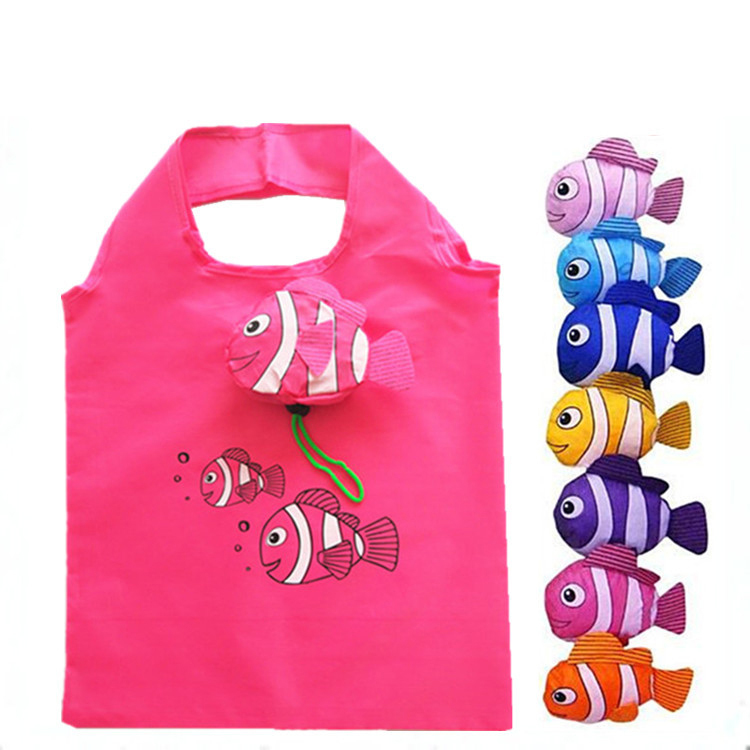 It is a good item for promotional and gift. Custom logo is welcome. The rice includes one color one location with screen print. 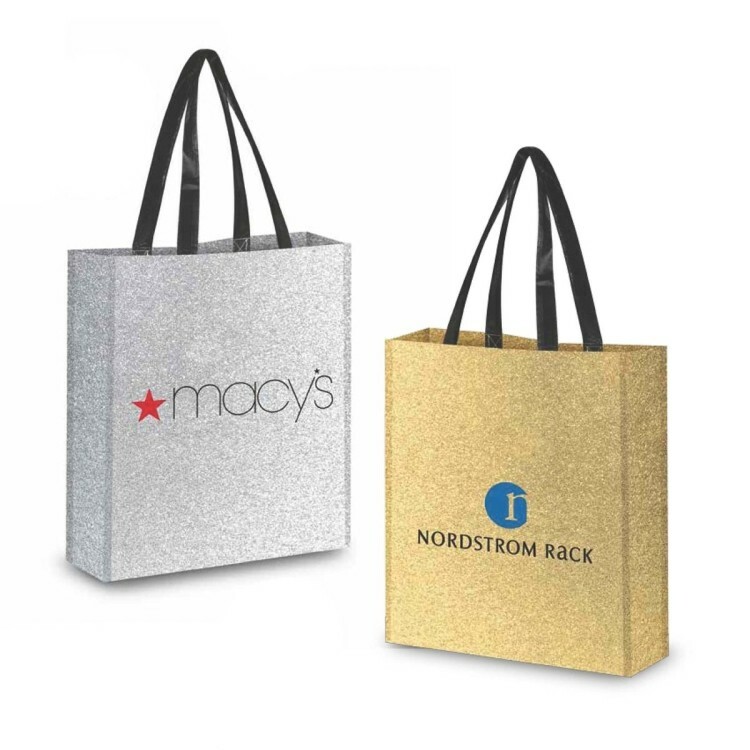 If you're looking to make a sparkling addition to your next promotional campaign, this Hollywood glitter tote bag will do the trick! 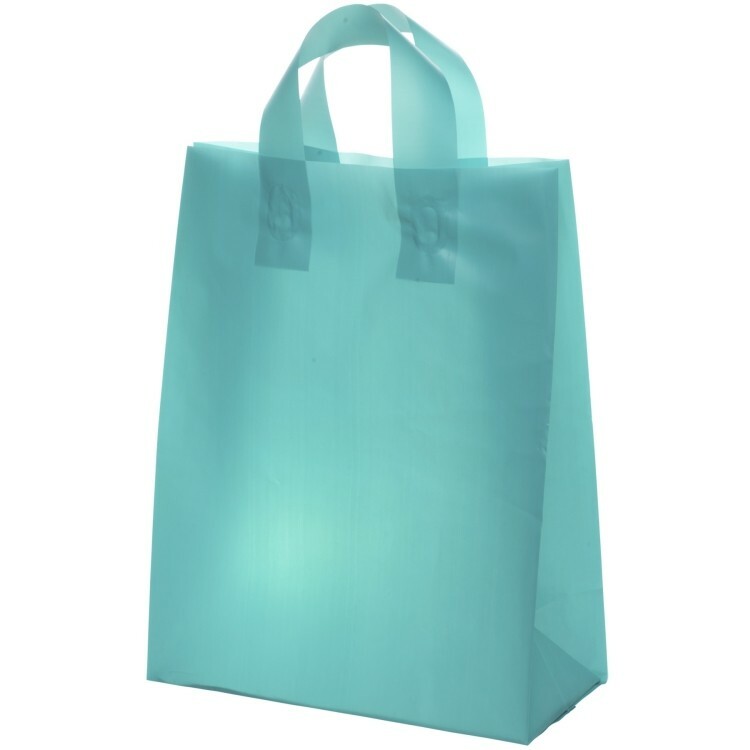 Measuring 13.5" x 14.5" x 4.75" and available in gold and silver, this dazzling product is made from extra-strong 120 GSM non-woven polypropylene with a glitter finish, and it features 19.5"L handles for an easy grip. 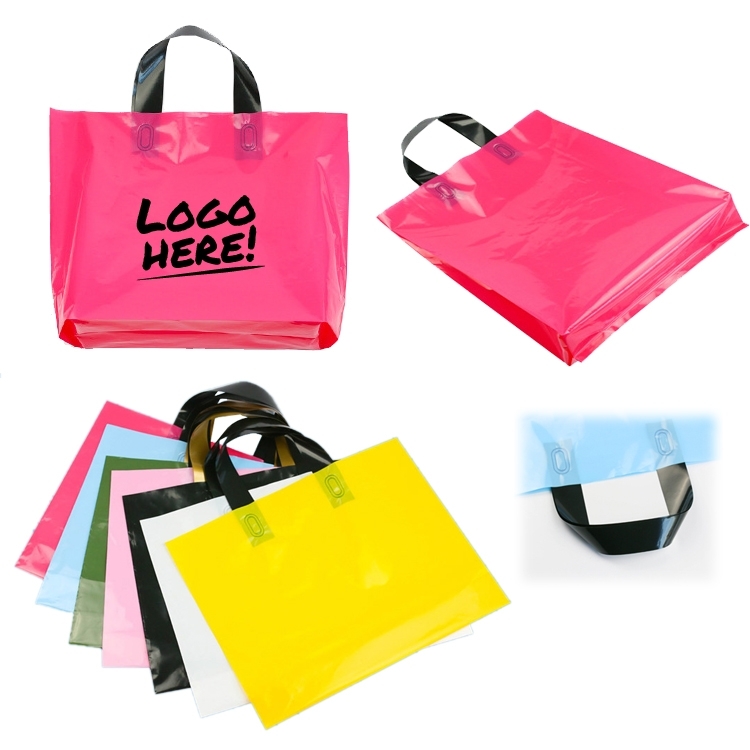 Customize with an imprint of your company logo and message to maximize brand exposure on a great gift for shopping! 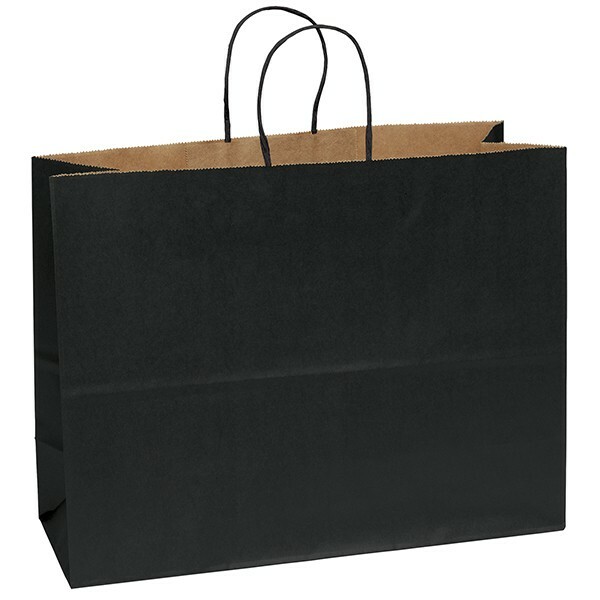 Matte paper shopper with serrated cut top and twisted kraft paper handles. 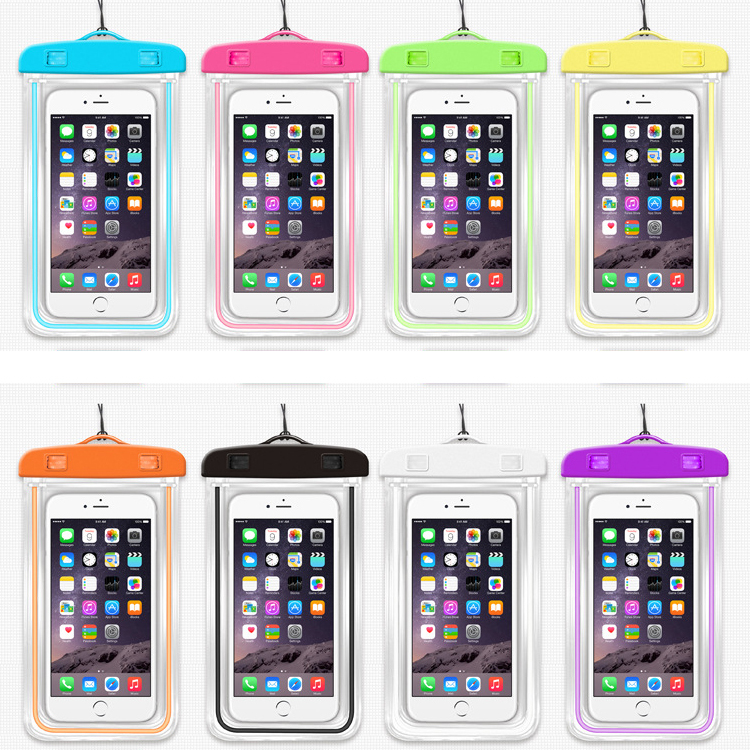 This mobile phone waterproof bag made of PVC with fluorescence, protects your mobile phones and various accessories against water. 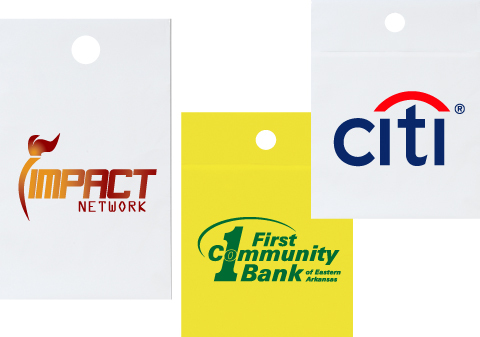 Custom logo can be imprinted available. 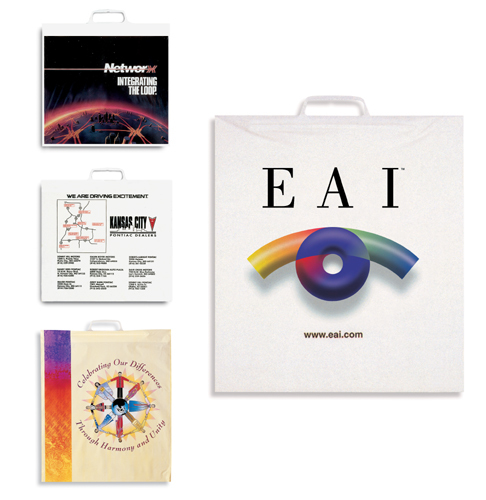 The perfect way to "wrap up" your next promotion! 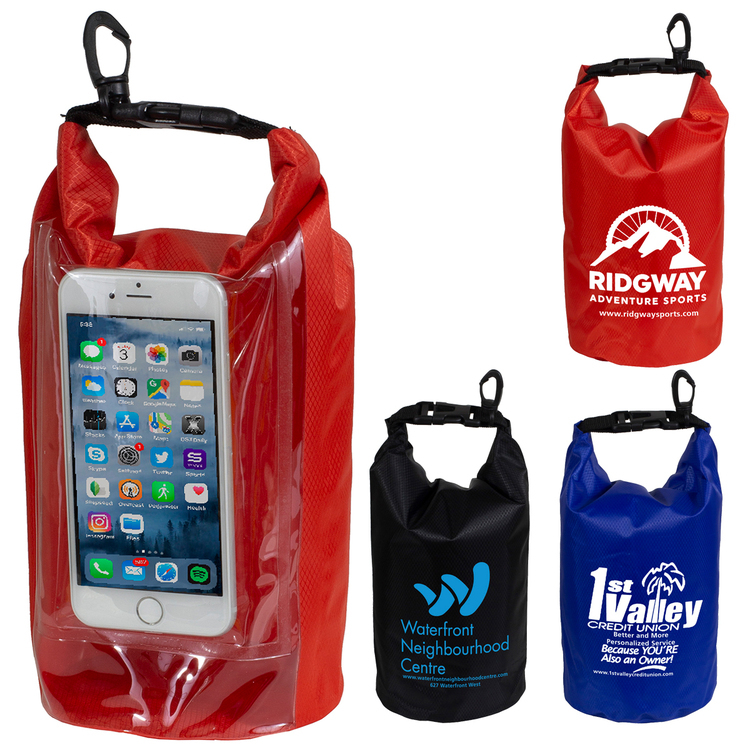 Ideal for golf outings, marathons, retail, hotels, shoes, sports clubs, personal belongings. 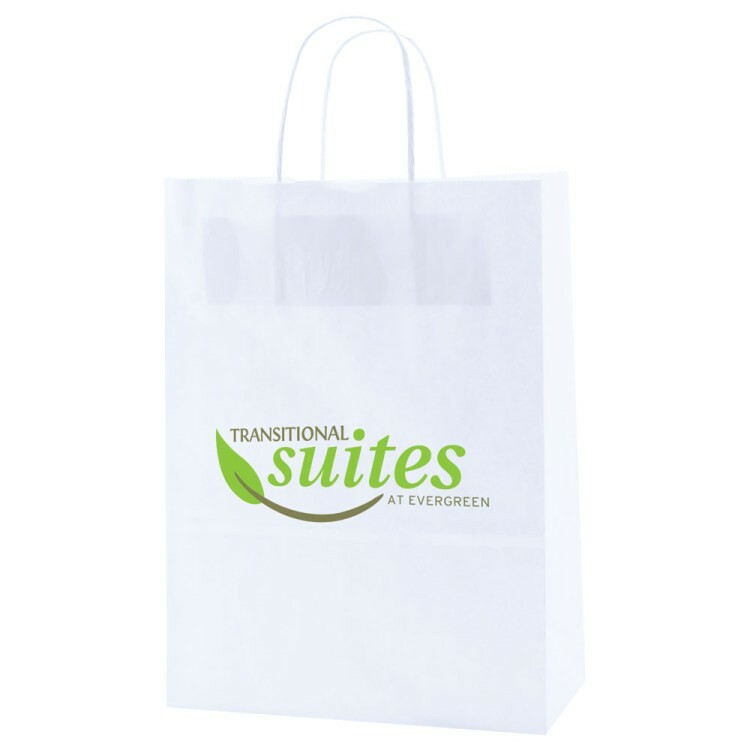 Made from 2.0-mil double wall white plastic and equipped with a strong plastic draw around the top brim (additional film colors, lighter or heavier film gauges and single wall construction are available upon request. 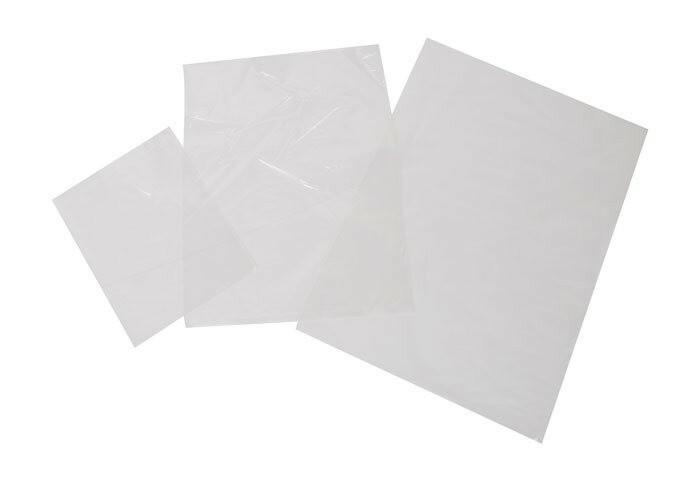 Degradable and recycled film option is also available. 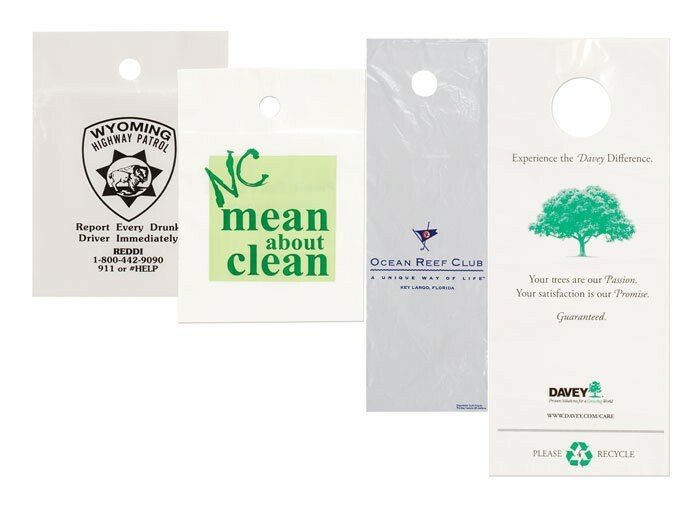 Customize this plastic bag to build brand awareness.